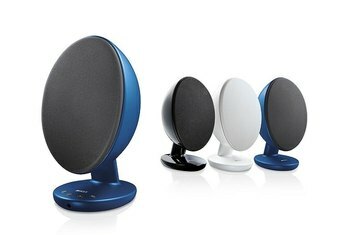 Sound from the Micro B speakers is balanced, spacious and detailed. Bluetooth has been added to connectivity mix. A front knob selector makes it easy to switch among sources. 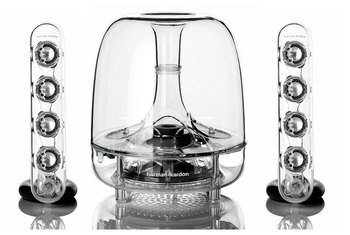 The speakers are on the pricey side. 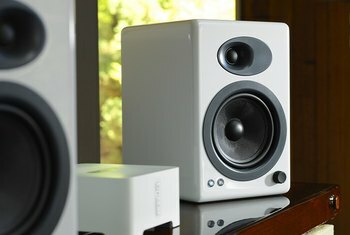 They're a little large for desktop speakers. A colored light to tell you what source you're on would have been helpful to go with the knob selector. 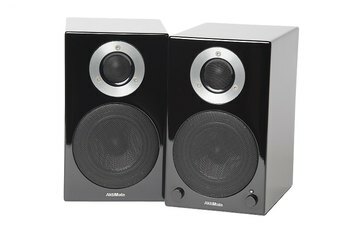 In AktiMate's Micro B speakers, the company has introduced wireless connectivity into its award-winning Micro speakers. 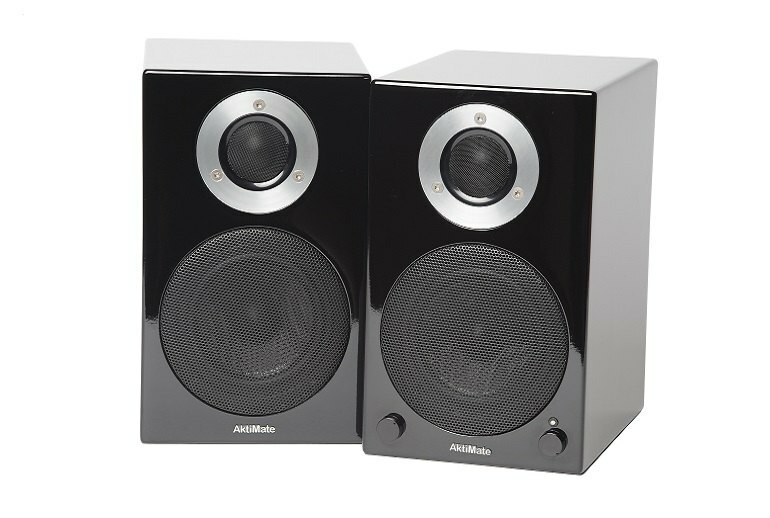 Each satellite in this 2.0 system features a 4-inch woofer and 1-inch tweeter. 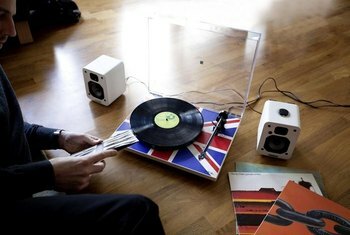 The speakers are driven by a 40-watt Class D amplifier. 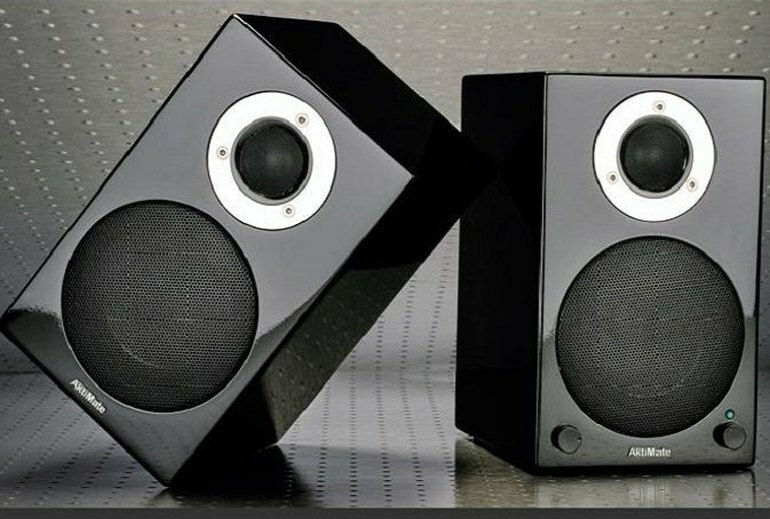 On the front of the active speaker are two knobs, one for volume and one to switch among Bluetooth, 3.5 mm jack and USB. 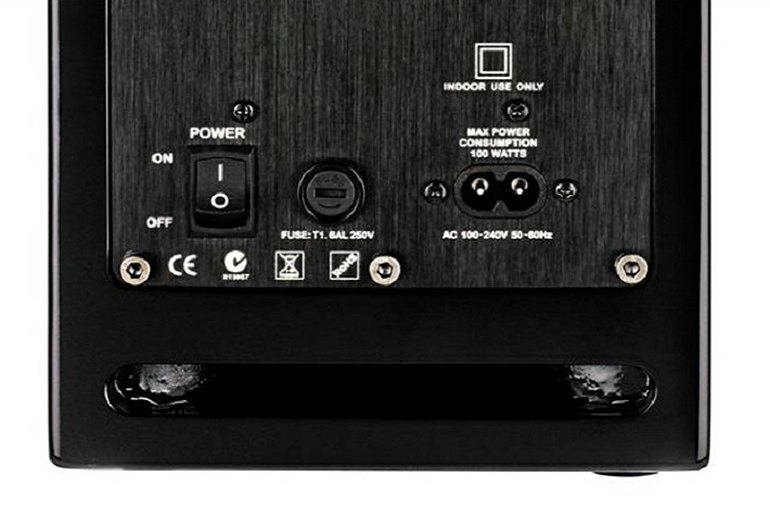 The system features a built-in DAC. The Micro B comes in three high-gloss finishes: red, white and black. The Micro Bs’ overall balance is pleasantly even, with no bright treble or lumpy bass in sight.